A TV/broadcast, internet and mobile access TV channel featuring the best curated content in music, entertainment, news and event programming catering primarily the Latin Community and cross over market. Festiva TV is for TV/broadcast, internet and mobile access, anytime anywhere. The station is managed by leading Hispanic music and entertainment veterans. The station will entertain audiences with Music, US Productions and International Content of appeal to the Hispanic and cross over markets. Festiva TV has established strong partnerships with top Latin talent to promote the network through social media, events, parades, clubs, concert venues and grass roots businesses. The company will implement strategies through active digital marketing partners (streaming radio, digital portals, ticket and event/concert/talent affiliations). FESTIVA TV Network is focused on the best in music, entertainment and premium special content -24/7, on demand, anytime and anywhere. Festiva Radio is a free digital streaming service with millions of songs. 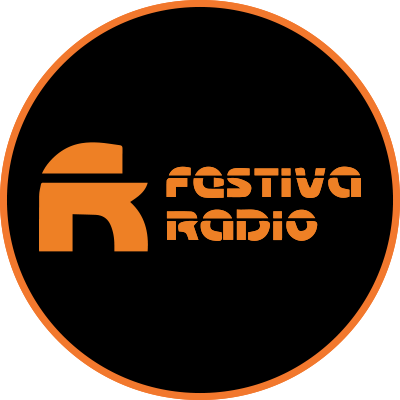 Festiva Radio is “RADIO EVERYWHERE”. This is a free digital radio streaming service with millions of songs and stations catered to the Hispanic likes but with options for General market. Users can live stream out curated content with millions of songs based on distinct Latin and other genres. Festiva Radio has established strong partnerships with top Latin talent to promote the network through social media, events, clubs, concert venues and grass roots businesses. Festiva Radio also showcases the best DJs in the worl, along with the top broadcasters globally live 24/7. Such DJs and influencers will use their following to attract the masses to tune in to Festiva Radio. The company will implement strategies through active digital marketing partners (streaming, radio, digital portals, ticket and event/concert/talent affiliations). 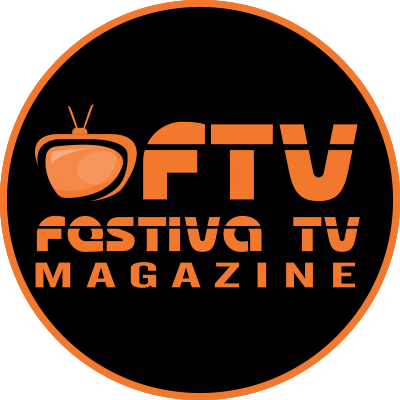 Festiva TV Magazine is a digital magazine located within the FestivaTV.com portal, focused on local and national entertainment news. Content will include exclusive behind the scenes footage, interviews and first looks. Our goal is to have our audience engage with their favorite celebrities in a truly emmersive experience. production and licensing, distribution, and business development. We look to not only develop, license and distribute quality content for a multicultural audience, we also look to develop non-traditional revenue streams for our partners. We are socially engaged and focused on telling a story that resonates with our audience. 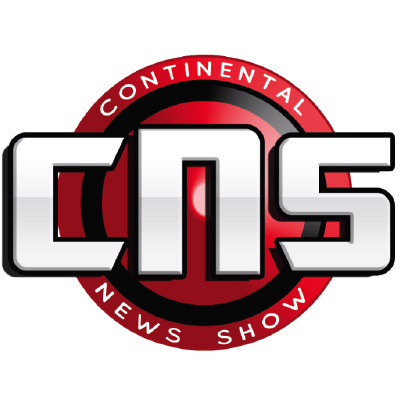 Delivers the largest source of information & content for the Latino market worldwide. WNEE is a digital news portal focused on delivering the latest breaking news and sports highlights from around the globe for all Latinos update minute by minute. 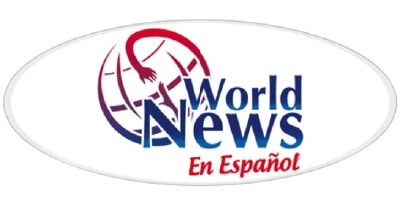 WNEE has partnered with EFE, the largest spanish language news agency in the world to deliver the largest source of news & content for the Latino market on a global scale. Copyright 2017 Global Media Federation Inc | All Rights Reserved.